Elsie was born in Boone Township, Dubois County on May 11, 1924 to George and Mary (Sendelweck) Hoffman. She married Dennis C. Kieffner on November 12, 1946 in St. John's Lutheran Church in Boone Township. He preceded her in death on March 10, 1984. She was a member of St. Paul's Lutheran Church in Haysville, IN and their Women of the ELCA. She served as the first woman church council president and served on the alter guild, archive committees, and in their choir. 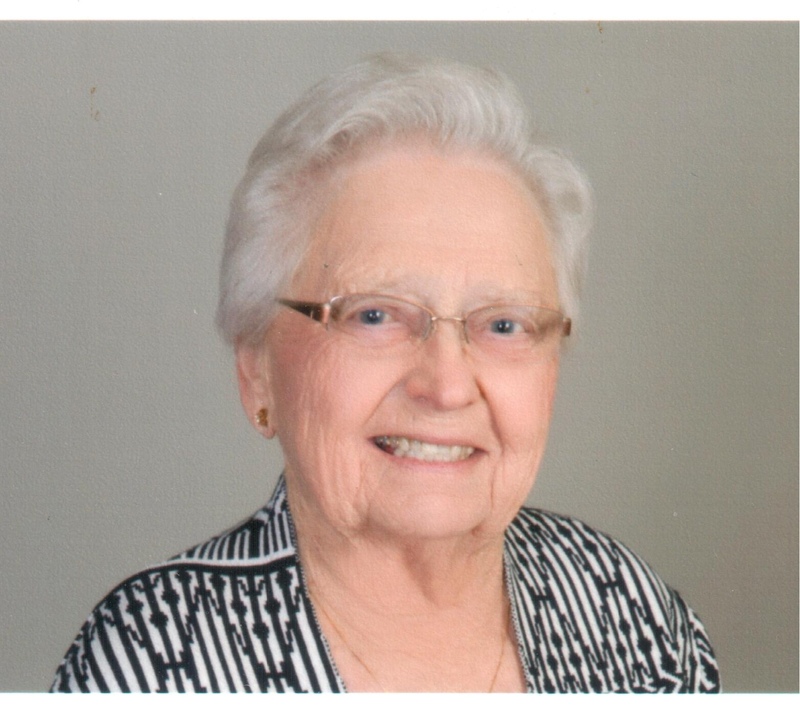 Funeral services for Elsie S. Kieffner will be held at 4:00 p.m. on Wednesday, April 10, 2019 at St. Paul's Lutheran Church in Haysville, Indiana, with burial to follow in St. Paul's Cemetery. A visitation will be held from Noon until the 4:00 p.m. service time on Wednesday, April 10, 2019 at St. Paul's Lutheran Church in Haysville. Memorial contributions may be made to St. Paul's Lutheran Church or a favorite charity.